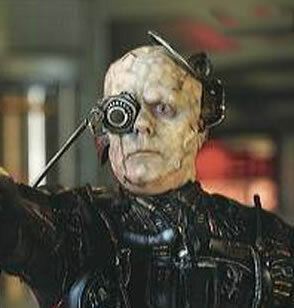 Rob Spence calls himself the "eyeborg guy" and he wants to install a tiny wireless video camera in his sightless eye so he can record whatever he sees. This is an interesting variation on the same idea as the SenseCam Camera, a Microsoft research project from several years ago. 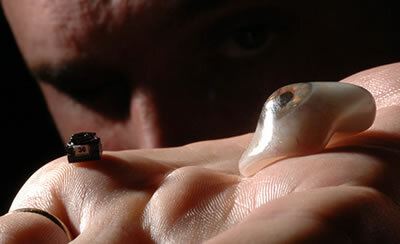 "The eyes are like no other part of the body," says Spence. "It's what you look into when you fall in love with somebody and [influences] whether you trust someone or not. Now with a video camera in there, it will change how people see and perceive me." I'm guessing that's true; of course, it depends on how you install it. Even though his project is still in its early stages, Spence says many people have already told him they wouldn't be comfortable being filmed. "People are more scared of a center-left documentary maker with an eye than the 400 ways they are filmed every day at the school, the subway, the mall," he says. He hopes he will help get people thinking about privacy, how surveillance cameras and the footage they record are being used and accessed. 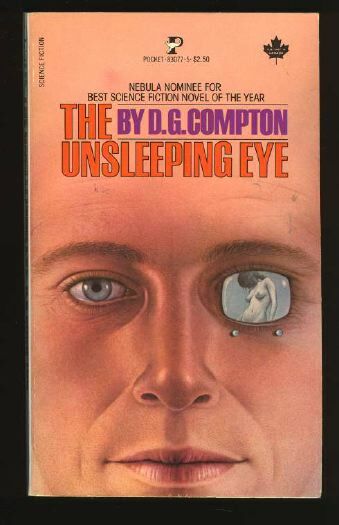 SF fans may be reminded of The Continuous Katherine Mortenhoe (also published as The Unsleeping Eye), a 1974 novel by British writer D.G. Compton. In the story, a TV reporter with an implanted interface attached to his retinal nerves exploits his contacts with a woman diagnosed with a rare, fatal illness. Implant function had been up to expectation from the moment the bandages came off. And in glorious Tri-color too. They hummed and buzzed, and said their their only remaining doubts concerned impedance in retinal nerve endings. See also this earlier story about artist Tanya Vlach and her webcam eye. From Wired; thanks to Ray Girvan for the tip on the story.